Unlike history class where we studied the many events in our country’s past that we could not really relate to, other than lessons and conversations we had with those who were actually there, September 11, 2001 will never be forgotten for my generation, and those before us. But for those of us with children born after 2001, the importance of making sure that our children know the true meaning why this date is such a somber date to remember in our history. Both of my daughters were born after terrorists attacked our country, on our own soil. They have only been told what I was doing that morning, when I saw the news. My daughters know that there are two people in my life directly, who suffered the tragic loss of a family member who perished in the attacks on New York City. They may not remember all the conversations that we have had over the years, as each anniversary passes (they are teenagers after all), but there are conversations that we still have with each other, that I do not want them to forget. Many people perished that day, whether in the planes that crashed, from the devastation of the collapsed buildings, or from the lingering effects following the times after that day. This act was perpetrated by an idea, an extreme idea. That an entire religion is not to blame for this attack, but rather a section of those who claim that religion, who took their beliefs to such a horrific level of terror. The truth is, all religions have some history of violence. But it is those who take their religion to such an extreme level that were behind this horror. But if there is any good that can be told of this date, is that for a period of time, our country put aside our differences with each other, with the world, and came together. People from all over came to New York City to help. Enlistment in our armed forces increased because so many wanted to do their part to find those responsible. Today, our country may never be more divided by politics and race (there are more things that divide us, but these are the top two) We should not need a national tragedy of such magnitude to make us put down our hatred. Once that hatred was put down, it should never be picked back up. We have proven that we can get along then, we should be able to get along today. Our lives have never been the same since that morning of September 11, 2001. 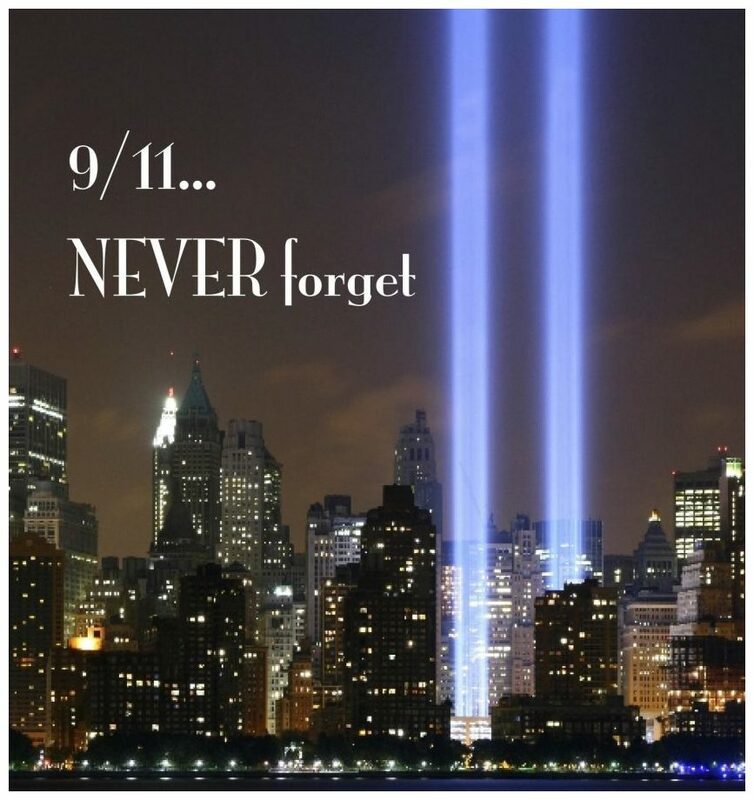 And while the majority of us have been able to move on with our lives, without suffering actual losses, there are still too many who remember this day, as if it were yesterday.